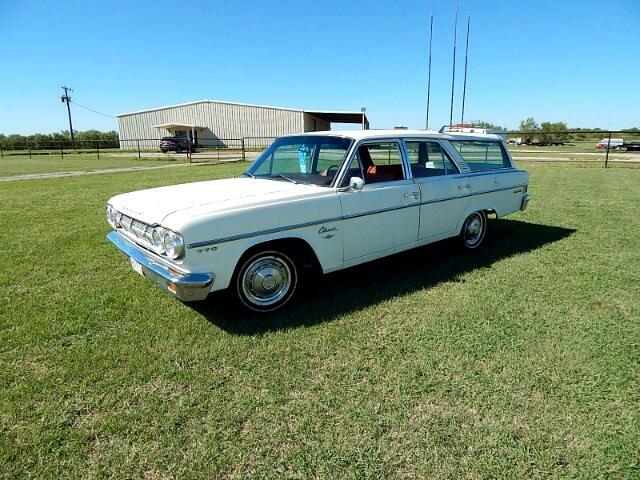 1965 Rambler 770 Classic Wagon This car has been in the same family for over 50 Years. This car has very little rust and is very straight. Powered by the numbers matching 287 with the automatic trans mission. These wagons are very hard to find in good condition. This is a factory ac car but will need the compressor replaced. Station Wagons are starting to become very popular so here is your chance to have a cool sled. Drive it anywhere anytime like it is or do a restoration. Call for more info. Message: Thought you might be interested in this 1965 Rambler American.